Our Family Wealth VIP Membership programs are part of what set us apart and allow us to care for you and your family throughout all life’s stages. 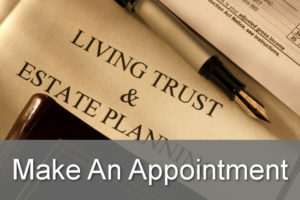 At most estate planning law firms the relationship ends when you sign your documents. At VMGokea Law we see the signing of your estate planning documents as just the beginning of our relationship with your family. Your plan must accommodate all of these changes in order to make sure your plan works when your family needs it the most. If your plan is not properly updated over time, your documents become worthless – worth no more than the paper they were printed on. And the costs of failing to update are typically far greater than keeping your plan current. For more information about our unique membership programs, please contact us.